"Same day turn around... Great Price and quality"
Thanks for filling several builder surveys once again. Your team did a great job, and I can not wait for my clients to see their reports. Same day turn around and great prices and quality. Put our North Texas Survey expertise to work for you. At Fuller Engineering Inc's Land Surveying, we are proud to have received the following recognition for our contributions to the community as a premier provider of Surveyor services for the DFW area. "I received our survey...exceeded all our expectations"
Trey, I want to thank you and your colleagues for the property survey. My husband and I received our survey a few days ago, and the report exceeded all our expectations. "Our Title Office owes Fuller Big Time"
Thanks for getting us this survey the same day we ordered it. Your guys did a great job on the survey, the price was right, and the report got here before we expected it. Our Title Office owes Fuller Big Time again. 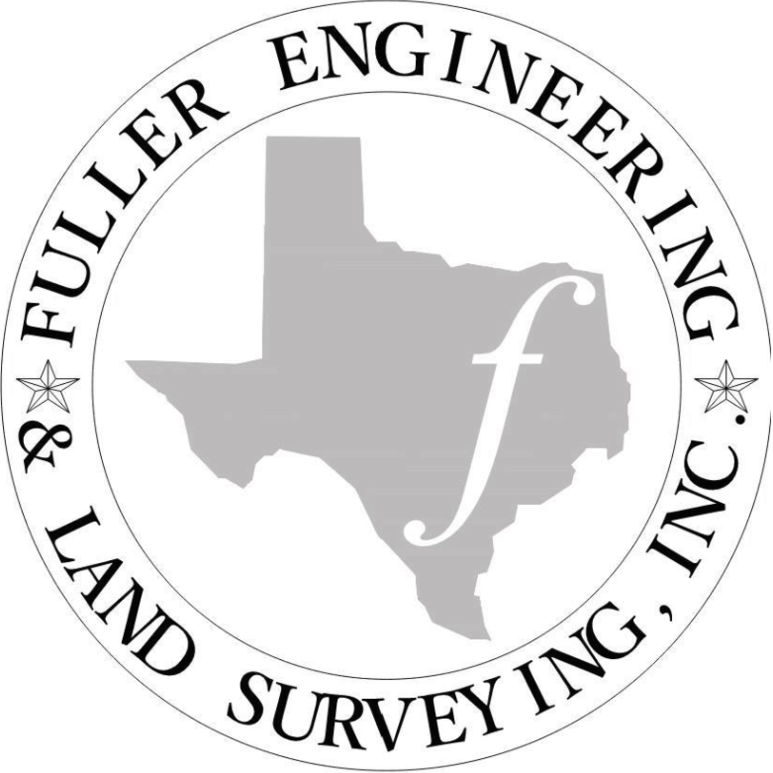 "Fuller Engineering & Land Surveying, Inc is the best place in North Texas for boundary surveys. We had a successful build again."